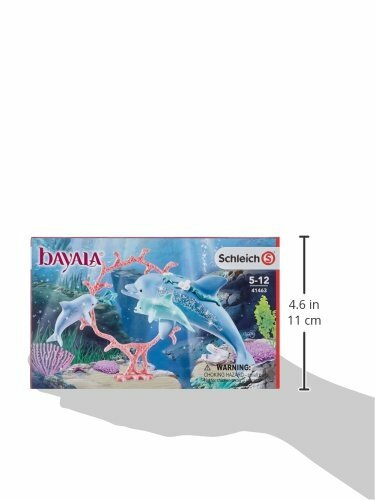 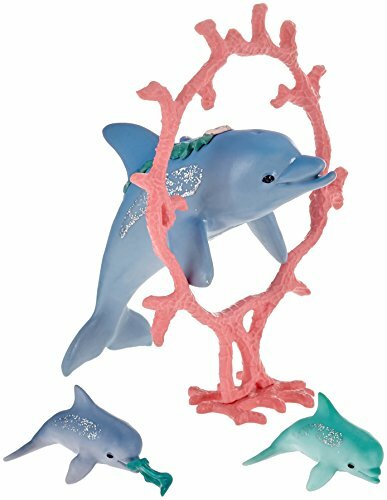 Buy Schleich Dolphin Mum with Babies Figurine Toy Play Set, Multicolor at Discounted Prices ✓ FREE DELIVERY possible on eligible purchases. 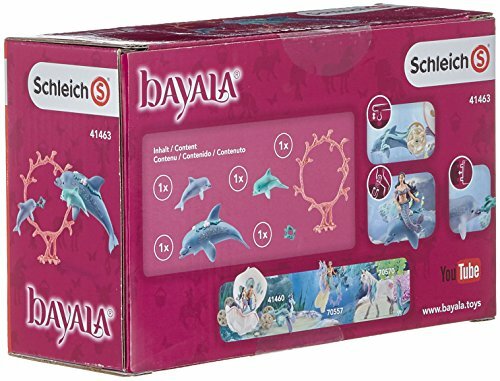 A perfect add-on for the bayala underwater world and royal shell carriage with cute dolphins! 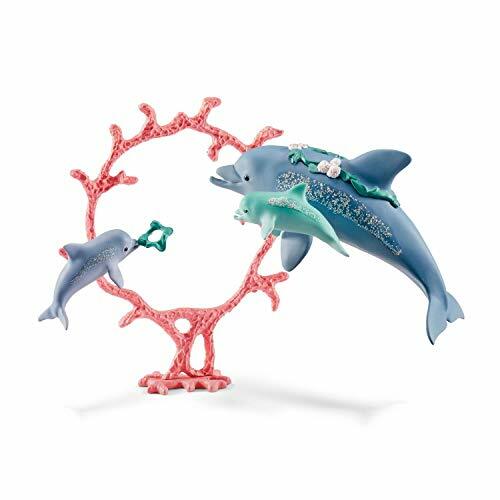 The dolphin securely holds a mermaid in place with its integrated magnet! 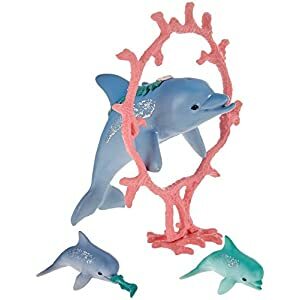 Dolphin can hold ring in mouth!